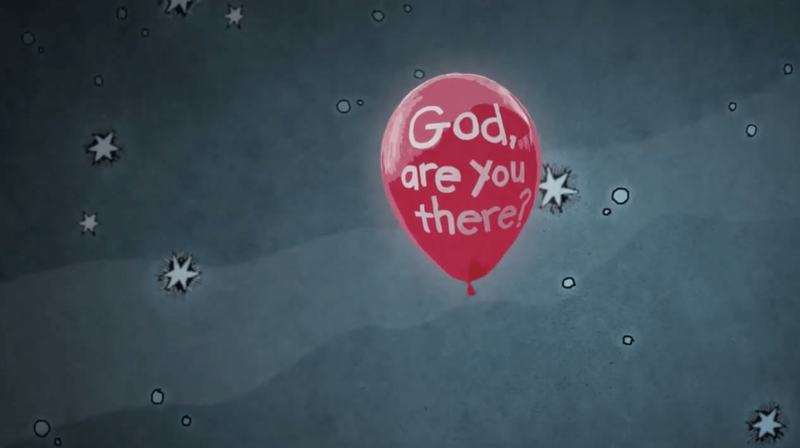 Does God Seem Absent and Far Off? If you have been a Christian for very long, I’m sure you have experienced what many of the great saints throughout history have referred to as “the ministry of God’s absence.” It’s a season (weeks, months or even many years) where God seems distant – far off and uninvolved in our day-to-day lives. I’ve faced my own seasons of God’s “seeming absence” throughout my 42 years of walking with Christ. I was helped along the way by reading C.S. Lewis’ classic book, The Screwtape Letters. Lewis talks about how it is during those “trough periods” (i.e. God’s seeming absence) that our faith has the potential to grow its deepest. And it is during those “troughs” that God is actually doing some of his greatest work in our character (though mostly unknown to us). In his book, Lewis tells of how Satan advises his minions (demons) that at the beginning of a believer’s spiritual life he may sense the closeness of God’s presence, which he describes as a dangerous state that demons will have few weapons to counter.